Did ya check ‘em out? Which would your toddler like best? 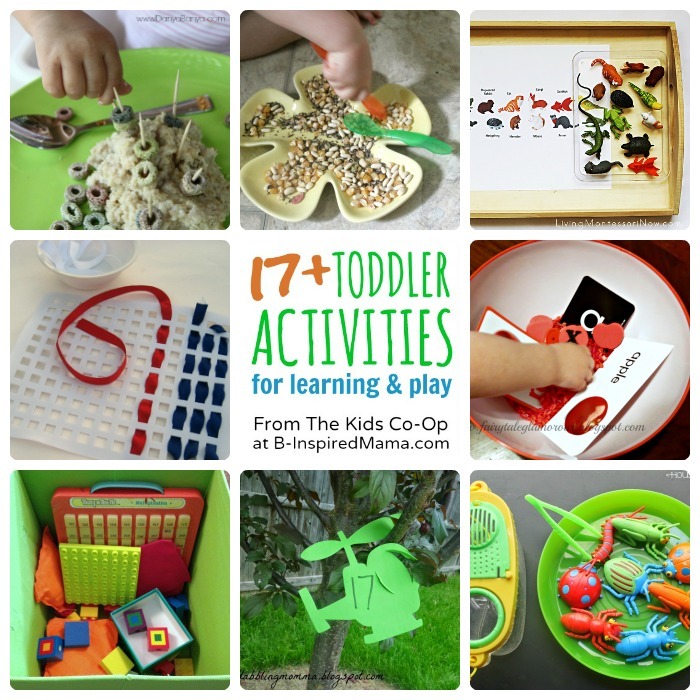 Alright, now add your toddler activities or other kid-friendly posts to the link party below, and they will be seen on over 15 awesome mom blogs. Just please try not to link up the same ones each week. And grab a button or link back to share the love. Let’s Party, Mamas! I’m all late and stuff. Thanks for featuring our Sewing Cards. 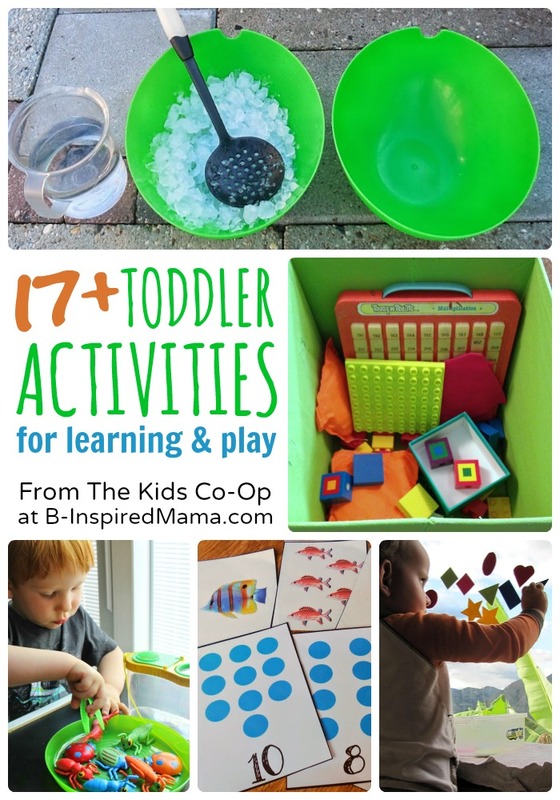 This is a great resource for moms of little ones!